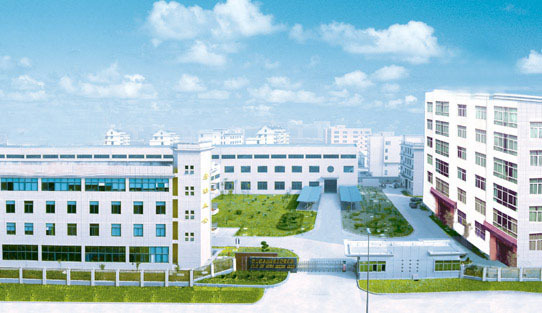 Located at the east of Wuyi Plaza the centre of Fuzhou, FUZHOU FULITONG IMP.&EXP.CO.,LTD. Was established in 2009. The company owns the right of exports with combination of manufacturing and trading. It's factory situated in Minqing, Fuzhou. It enjoys the convenient of transportation by sea, by land or by air. It is near the Fuzhou Changle international airport, the deep-water port, Maiwei Port and the entrance of the high way from Fuzhou to Beijing. 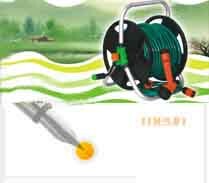 Our company specializes in all kinds of garden tool. The products are sold well in European country, American Country, Australia and Southeast Asia. COPYRIGHT @ 2008 FUZHOU FULITONG HARDWARE CO.,LTD. The value of the Rolex Gu Dongbiao strong, 1950s production of the fake rolex steel shell Rolex, at that time is the most common one, the price of less than $300, now the value soared to $1200. In 2002, an auction to be uk replica watches held in Geneva, one of the last Vietnamese emperor Bao Dai wore 1952 Rolex calendar gold watch to replica uk 342 thousand Swiss francs (about $235 thousand and 400 at the time) sold price.